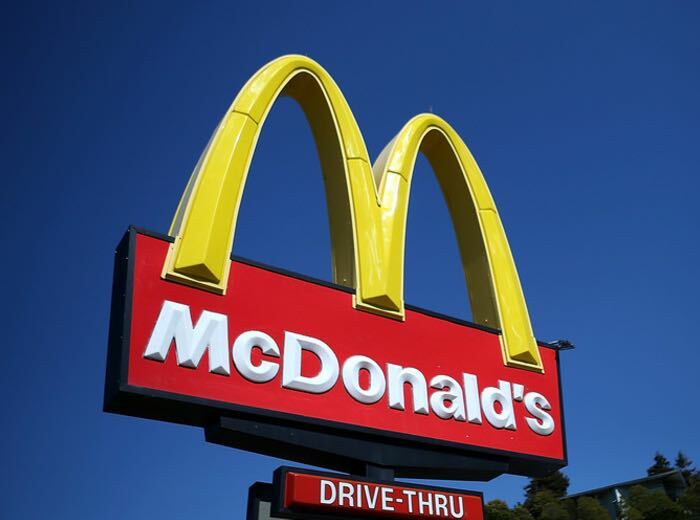 While McDonald’s is far from the healthiest food you can buy, many people enjoy the food and at least they try to please everyone by offering both vegetarian and more healthy options. Plus, the menu varies with different stores in the world having regional foods. Well, if you like McDonald’s soon you will be able to create your very own McDonald’s burger. Up to 30 McDonald’s restaurants located across five American states will soon have in-store tablets that will come with a ‘Create Your Taste’ app, allowing you to make your own burgers. You can choose things like the type of bread, cheese, toppings and sauces, and when you are done, the McDonald’s staff will get to work by preparing your custom-made burger. Sounds good huh? Well, it comes with an added price. This option will cost more than what the regular menu offers. So are McDonald’s customers willing to shell out the extra dough to create their own burgers? I guess we will find out. Pricing has not been revealed yet. We only know that it will cost more. I’m not sure I’m seeing enough value for the customer here, but then again people will buy a lot of things for convenience.